Small top floor apartment... living room can actual be another bedroom. Negotiable with landlord. 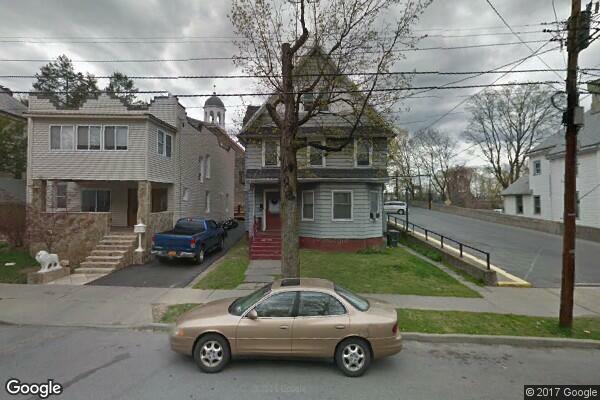 Located in Poughkeepsie, NY, This great student rental features 1 bedroom and 1 bathroom.